Eating together without the TV on in the background or the kids running circles around you can be a rare occurrence, so it is a great idea for such a romantic day. 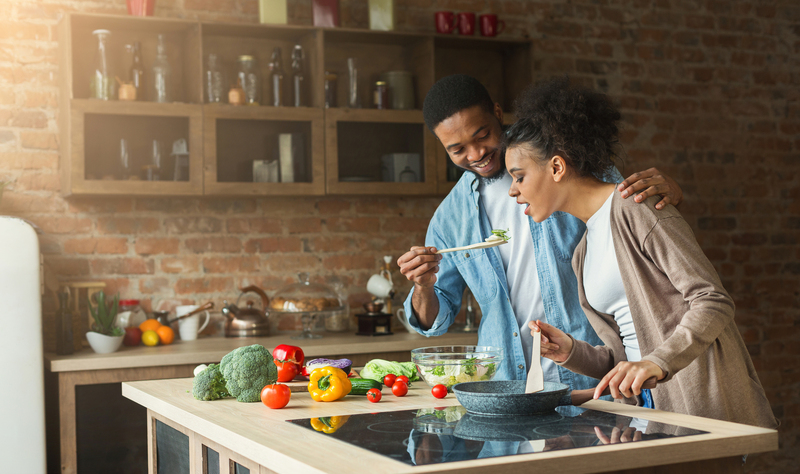 Whether you choose to eat at home or go out for a meal, enjoy some quality time together and some delicious food without all the usual distractions. What could be better than that? Unlike a bunch of flowers, a potted plant won’t need to be thrown away after a few days. Choose between a houseplant or a plant they can plant outside when the weather improves, depending on what they might prefer and if they have a garden. If they are generally not great at looking after plants, opt for a cactus or succulent — they tend to require less attention and can survive in less-than-optimal conditions for a fairly long period of time. Purchase an experience you can enjoy together — there are so many to choose from! Some ideas to get your started are: a trip to the cinema, a trip to the theatre, a visit to a comedy club, attending a gig, visiting an art gallery, a weekend away, wine tasting, and an evening class. If your event requires a ticket, opt for an e-ticket where possible to save on paper waste. 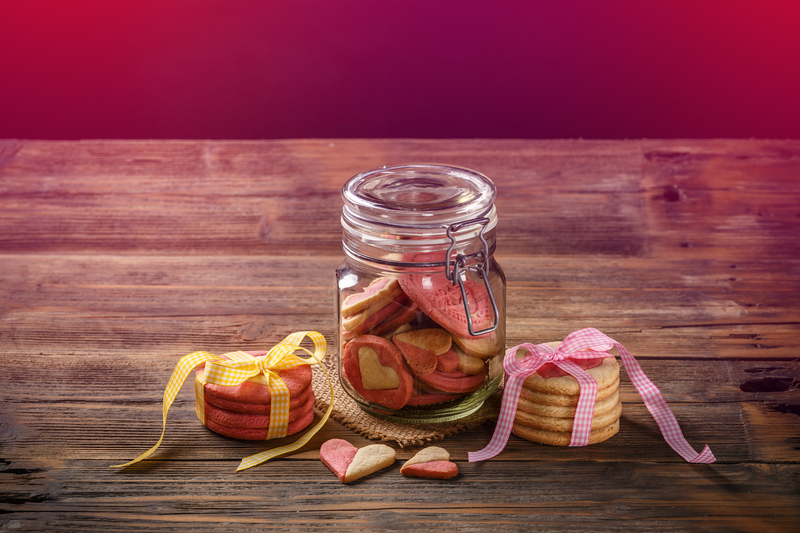 Homemade gifts show your Valentine how much you care. Does your partner have a sweet tooth? Make them some biscuits or truffles. Do they enjoy a relaxing bath on an evening? You could make some personalised bath salts or bath bombs for them. Think about what your other half loves. Whatever you make, package it up in a reusable glass jar. 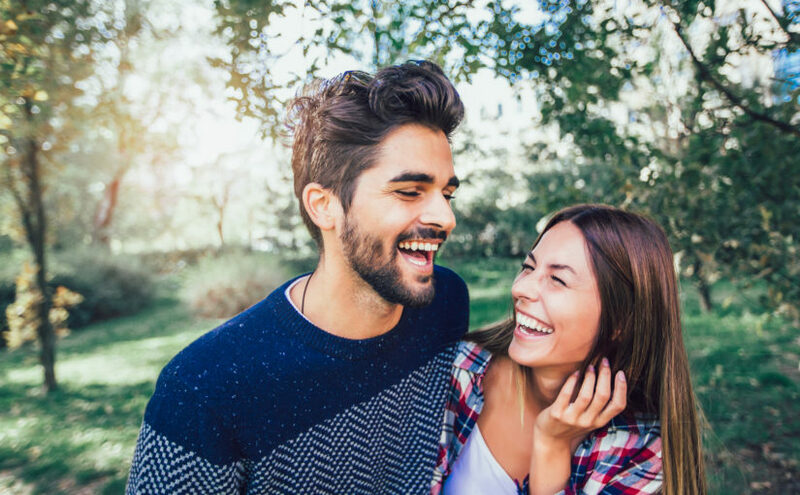 If you know your partner won’t want a physical gift for Valentine’s Day but you still want to give them something, why not donate to their favourite charity on their behalf? There’s also the option of charity gifts — many of the large charities let you buy a specific gift for those in need, such as education for a child, which feels far more personal. Is there something they’ve had their eye on which would help them in their zero waste lifestyle? Perhaps a water bottle, an expensive soap, or a stainless steel safety razor? If they were buying it for themselves, they might buy a cheap version, but you could treat them to a more expensive version which will no doubt last longer. Looking for more zero waste tips and tricks? Explore zero waste ideas for the kitchen in our recent blog post.